KASI construct a data center for HMI and AIA data. We have compressed Rice FITS data and JPEG2000 data fully. The goal of Korean Data Center for SDO provide easy and fast data access service for researchers in Asia. 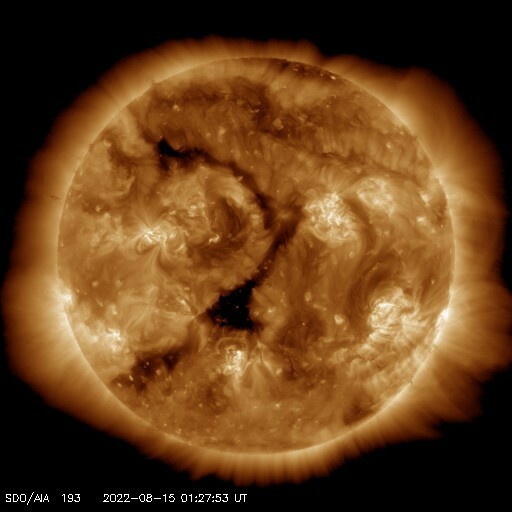 Courtesy of NASA/SDO and the AIA, EVE, and HMI science teamstt. Korean Data Center for SDO, Korea astronomy & space science institute.